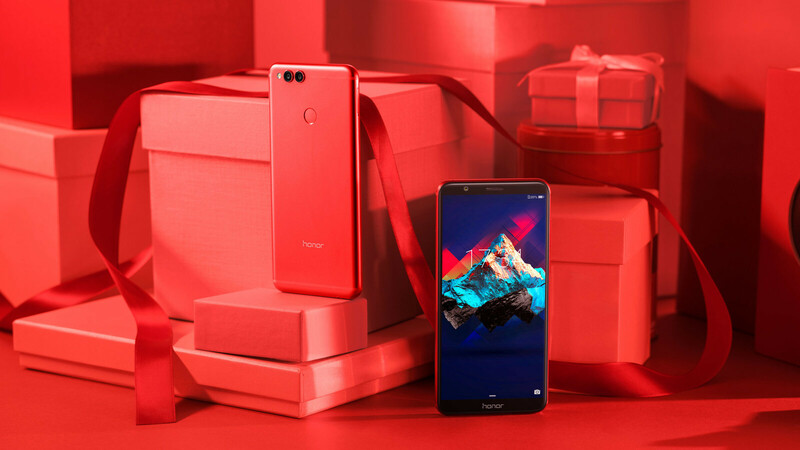 Honor announced yesterday the global availability of its View 10 and 7X smartphones, but it also introduced the limited edition Honor 7X Red, which will be available in limited quantities (20,000 units) in select markets. The Honor 7X that made its debut in the United States last month is great value for money. At just $200, it offers more than decent specs, but if that's still not enough to make you buy one, maybe Honor's next announcement will. The company has just announced that the entire lineup of Honor 7X devices will receive a new facial recognition and unlocking functionality, also known as Face Unlock. The new feature will be delivered through an OTA update starting in Q1 2018. Apparently, Honor 7X will be the cheapest smartphone to include such functionality, so the more reason to grab one if you're in need of an inexpensive Android device with a mix of premium features. Huawei is killing it recently...!! Agree. Wait until they come to the USA. I find it amazing how some OEMs when they k ow a new tech is available that everyone will have, they rush to be first. Am sure any Android OEM will make this feature more versatile and do more than animate cartoon icons.